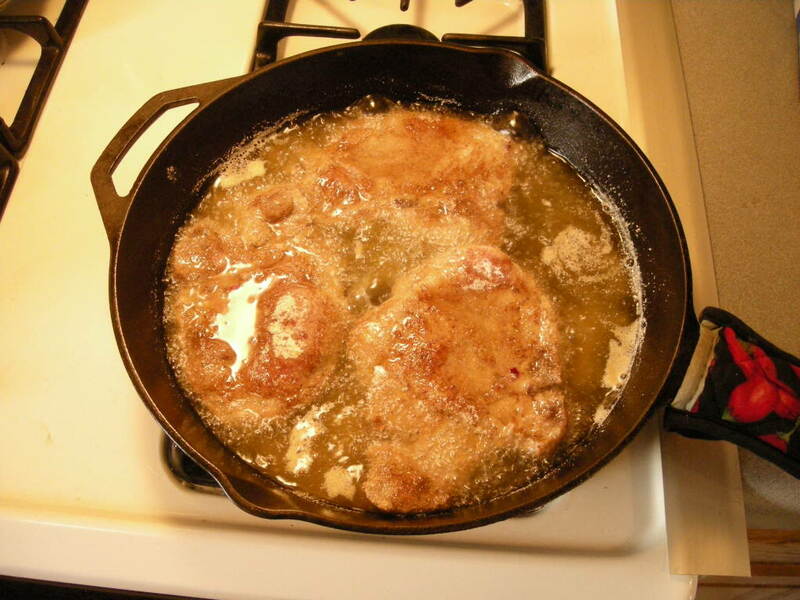 What's for Dinner Saturday March 14th? Okay... this is my absolute favourite potato dish....served with roast chicken & salad..
Those potatoes look absolutely wonderful. I had to call my husband over to look at the picture (he's a foodie too ), and he said that he ate potatoes similar to those in France and loved them. Now we've got to make them! 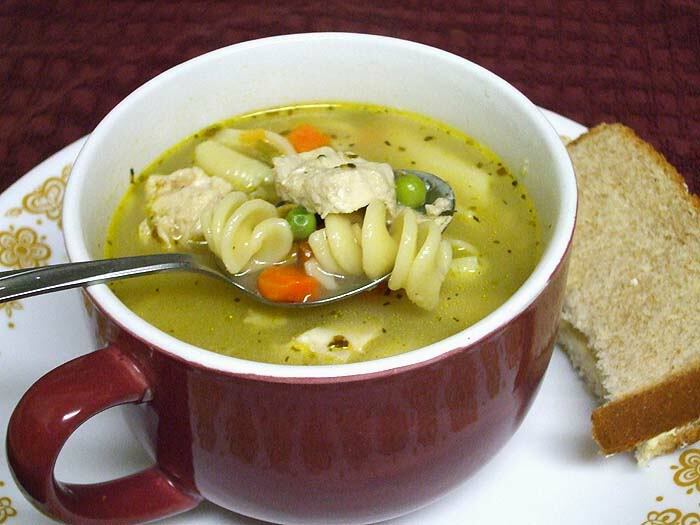 Thanks for the recipe and the picture. Pictures inspire me . Tonight we're having steaks, mushroom/red wine sauce, and baked potatoes----booooring . I had a big lunch with my husband before I took him to the airport so dinner tonight might be white wine, cheese and crackers. Location: United City Of Yorkville, Il. 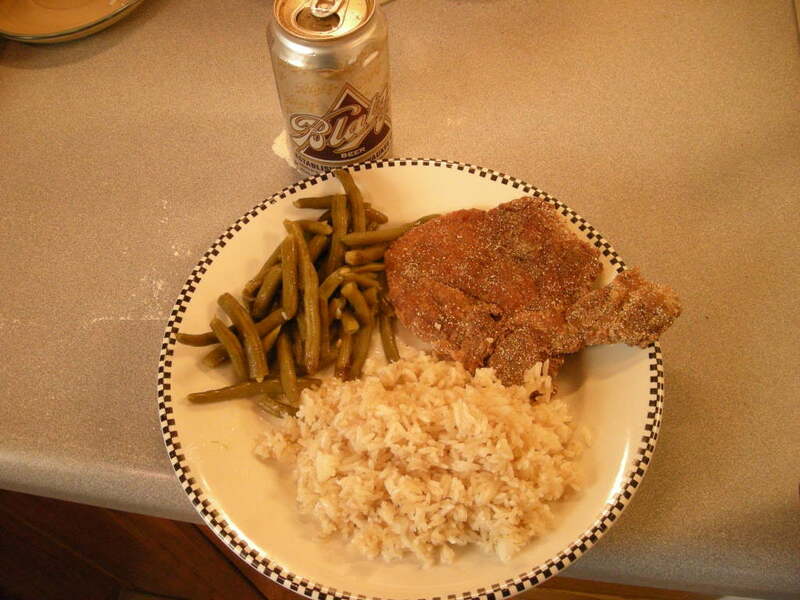 Fried pork chops, green beans, then I sorta saute leftover rice in a little of the grease from the pork chops. Wash it down with Blatz, and thats dinner with Oldrustycars. Oldest son is coming so we are having his favorites, scallops wrapped in bacon, 3 peppered shrimp, pine nut couscous, broccolini, green salad and ice cream sandwiches.. 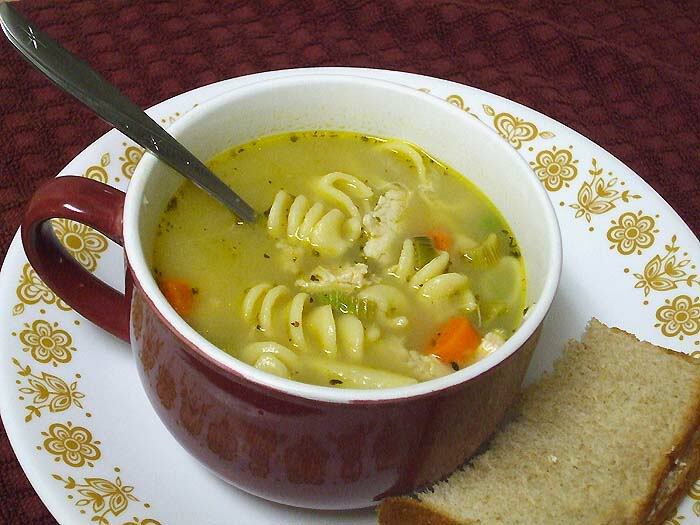 Speaking of soup, I made semi-homemade chicken noodle soup.... it was store-bought broth, but I added to it. I love seeing pictures of everyones' dinners! I'm going to start taking pics too and posting them. The potatoes look awesome, I wonder if that dish could work by small-dicing the potatoes and tossing them in the butter & garlic mixture and then baking them? Or would that make the garlic burn? Finally reached my goal weight- 120 lbs- & never going back!